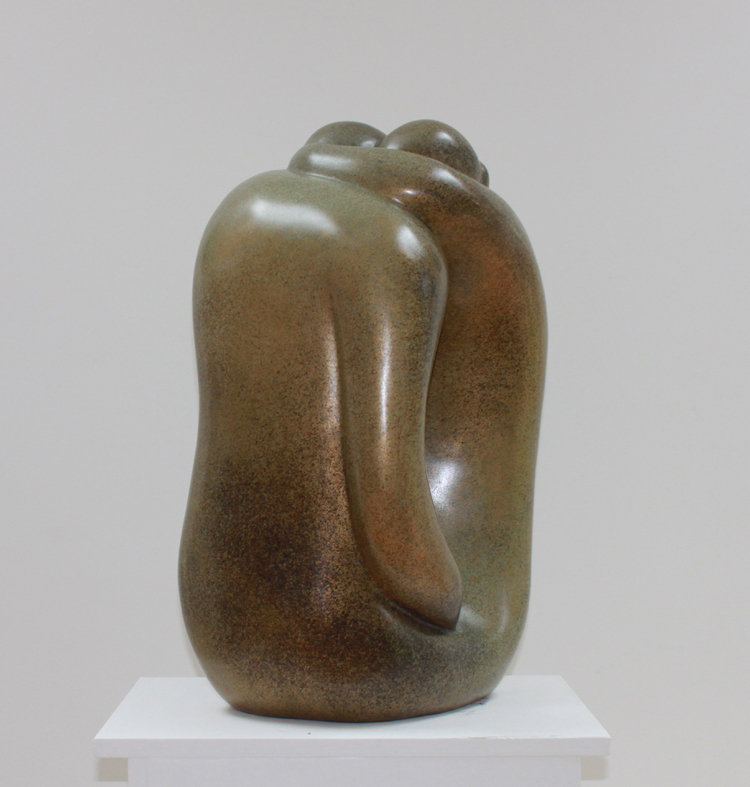 Bronze Hugging Couple VIII is a limited edition of 9 sculptures cast in Bronze. 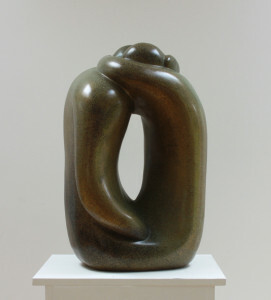 This sculpture can be placed inside or outside in a garden setting. This version has a light green and gold patina and is signed with the edition number 1/9 together with foundry stamp. It was cast by Pangolin Editions.